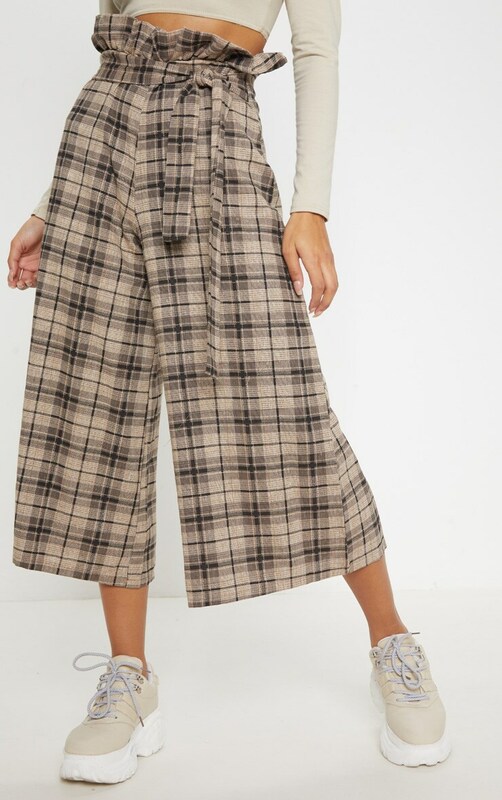 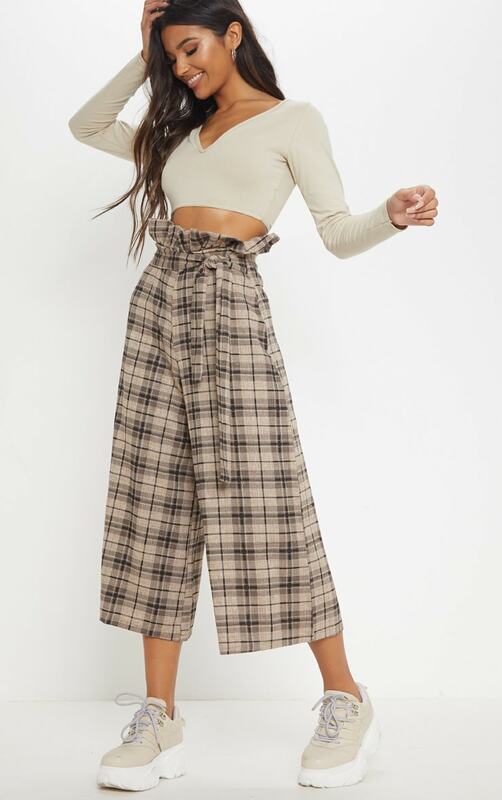 Give your off-duty wardrobe an edge with these culottes. 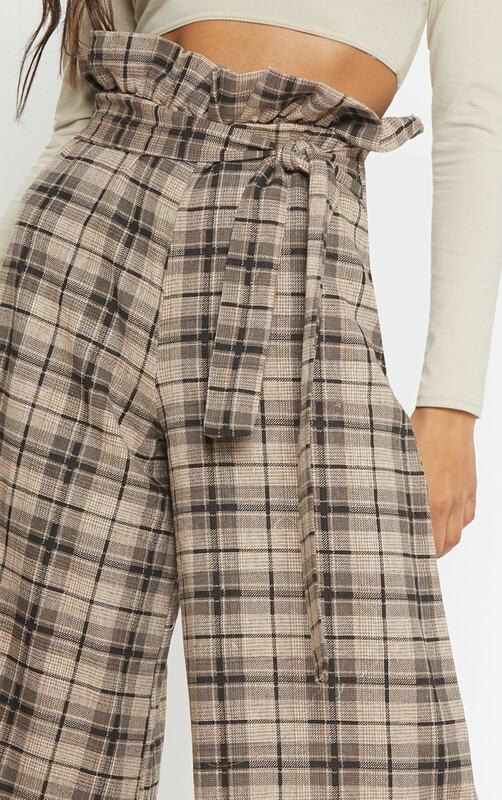 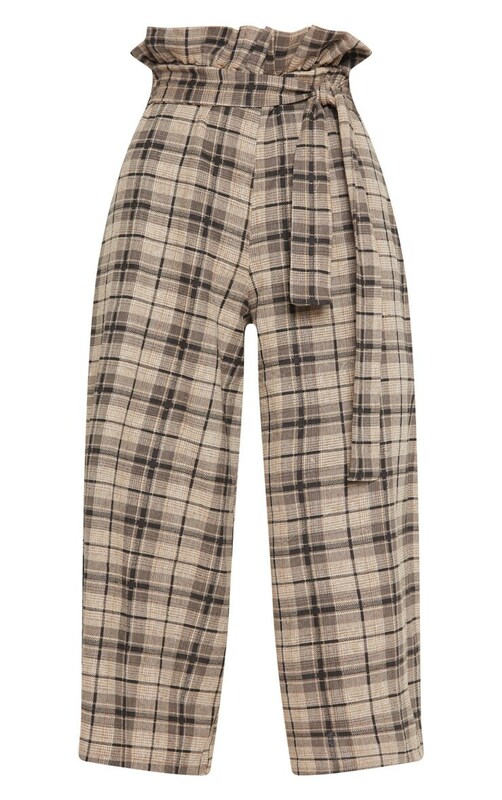 Featuring a chocolate check print material with a tie waist and a wide-leg fit. 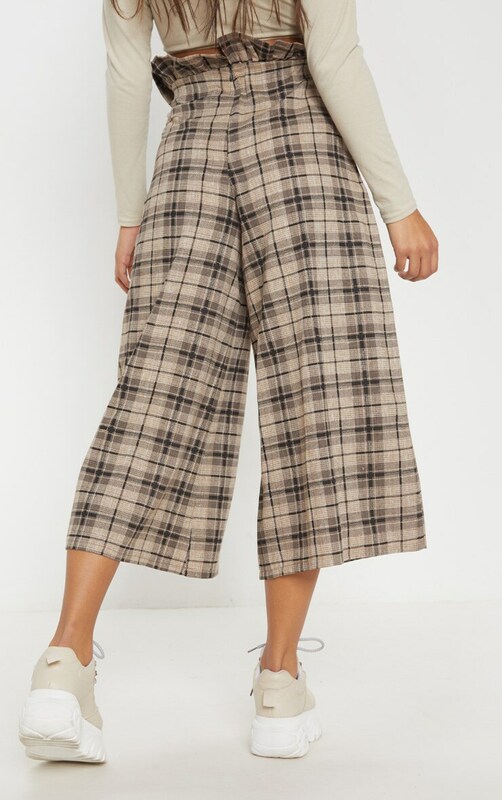 Team these with a crop top and fresh kicks for a look we are loving.